EU lawmakers have decided that meat, milk and eggs from cloned animals should not be allowed to reach the plates of European citizens. The MEPs’ text, adopted by members of the Environment (ENVI) and Agriculture (AGRI) committees by 82 votes for to 8 against, with 8 abstentions, imposes far stricter limits on the importation and consumption of the products of cloning than those put forward by the European Commission. “We hope for a complete ban until a scientific consensus is reached proving that the consumption of products from cloned animals is 100% safe for human health. We do not have this certainty today,” explained the Italian rapporteur Guilia Moi. While the Commission had proposed a ban on the consumption of cloned meat from the commonest kinds of farm animals (bovine, ovine, equine and caprine), members of the ENVI and AGRI committees extended the ban to cover all agricultural species, citing animal welfare concerns and the opposition of European consumers. The MEPs’ text also widened the ban to incorporate all imported meat and milk products from the descendants of cloned animals, and included a call to implement a system to guarantee the traceability of these products. The original Commission proposal for a regulation on novel foods contained no such system. In this proposal, the European executive moves to ban the consumption and importation of cloned animals and food products from cloned animals. “The Commission says that traceability is impossible to implement, and is worrying about the extra costs it would imply for businesses,” said German MEP Renate Sommer. “But similar rules have already been enforced for genetically modified organisms!” she added. The institutions can expect a fraught negotiating process, with the possibility of another defeat for the Commission on novel foods. 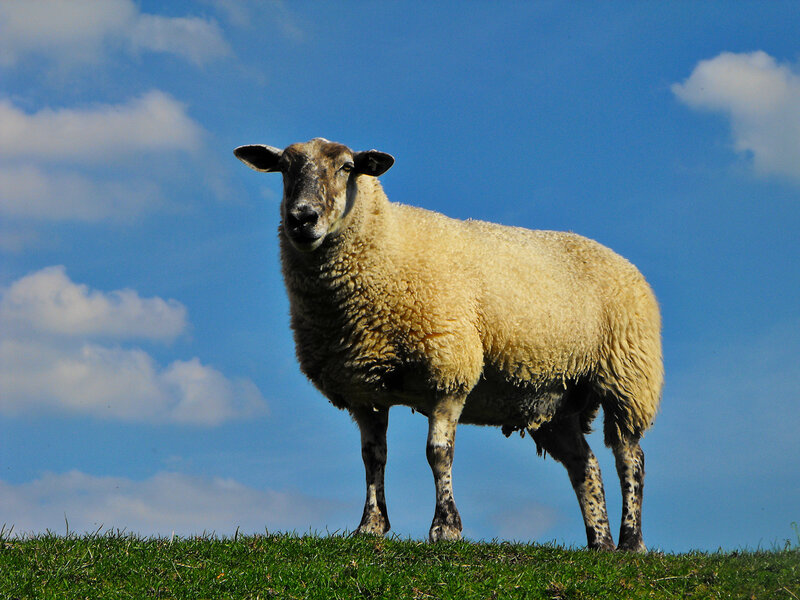 This is the Commission’s second attempt to revise the regulations on novel foods, which date back to 1997, the year after the successful cloning of Dolly the sheep. The first attempt failed in March 2011. “We will vote on this report in the plenary this autumn, probably in September. And we hope to emerge with a strong mandate to start negotiations with the Council,” Renate Sommer said.